Battalion 1944 - CSGO - Rocket League - and more! Most of this teams are together since 2010 or longer! They are not actively competing in cups and tournaments at this moment, but they will on a ocassional basis. 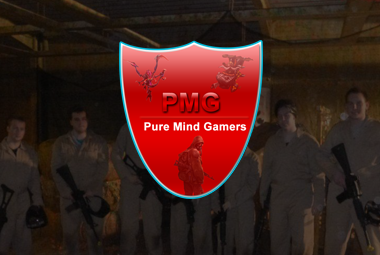 A group of friends, a group of founders of PMGamers. PMGamers.nl is created back in 2008 by two Call of duty 2 players: n4L & azN`. Within time they formed a full team and started to compete in (night)cups and ladders like ClanBase. In the current form, only n4L is with us. © PMGamers.nl 2008 - 2019 All right reserved.